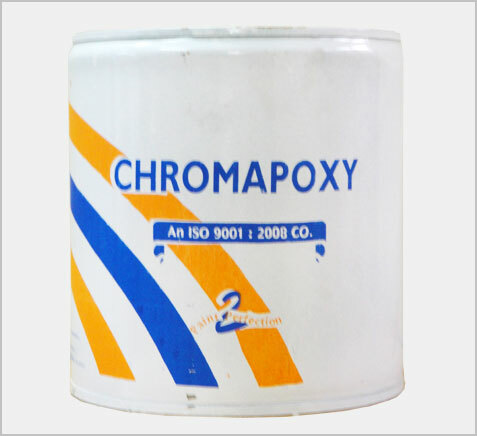 Chromapoxy HB CTE 355 is high build, high solid two component amine cured specially pigmented, water resistant coal tar epoxy coating with superb and unparallel performance in highly saline, chemical and corrosive environments. It is absolutely unaffected by alkalinity or sulphates in soil water. It is also very suitable for varied use in conjunction with cathodic protection. It can be used on all kinds of pipelines, structural steel and most equipment for refineries, fertilizers and chemical installations. 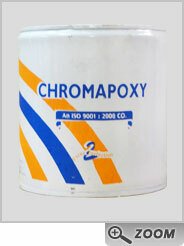 It is highly recommended as an ideal and excellent coating on barrage gates and hydel penstocks among others. Copyright © 2014 pipecoatings.net All rights reserved.